Get the App on your iPhone! 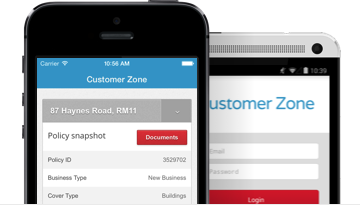 Log in securely to gain access to your policy documents and other important information. What email did i use? As a policy holder now you can access all your policy details 24/7 – available for iPhone to download for free.